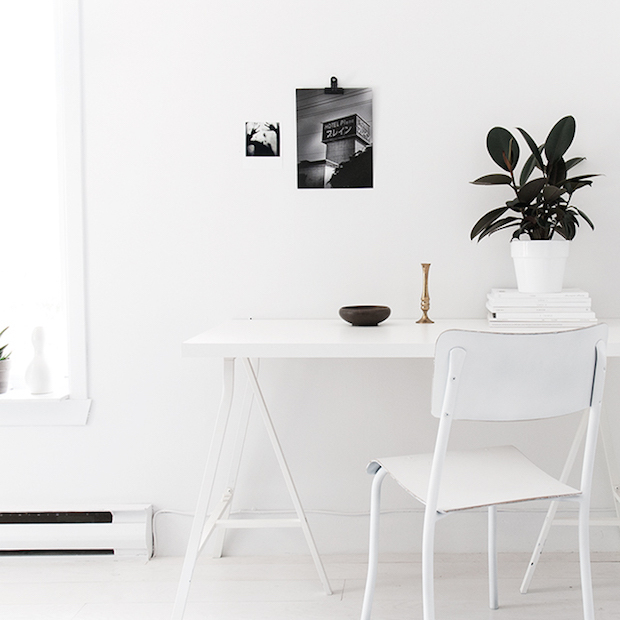 Loving this pared-back space with crisp white walls, monochrome palette, fresh linen, macrame wall hangings and art photography. 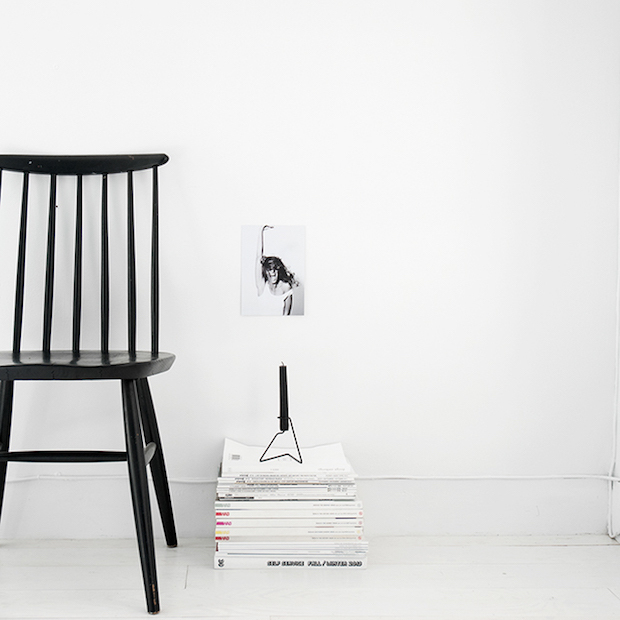 The shots have been taken in the lovely home of Bianca Wippe of one of my favourite blogs (my) unfinished home. 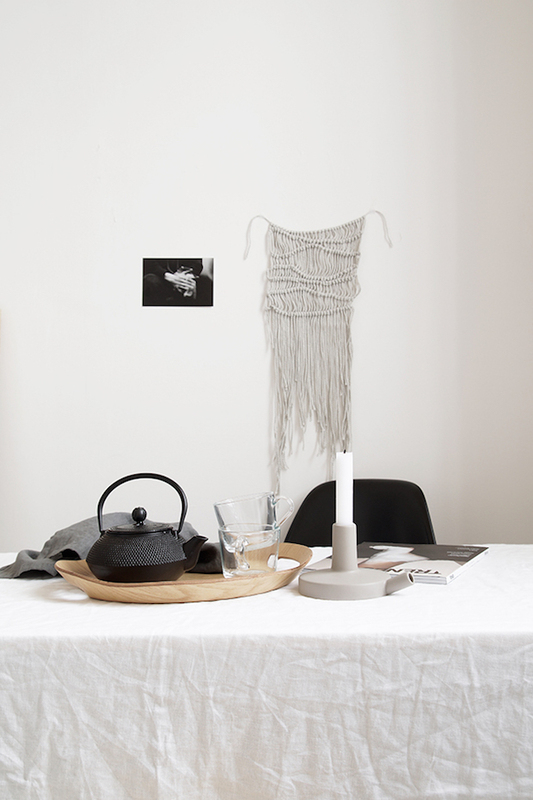 Captured for a new store S2 20 - selling Nordic Homewares (we like). I love it when a plan comes together, don't you?! What do you think, is this your kind of style? Many of the beautiful items can be found at S2 20. 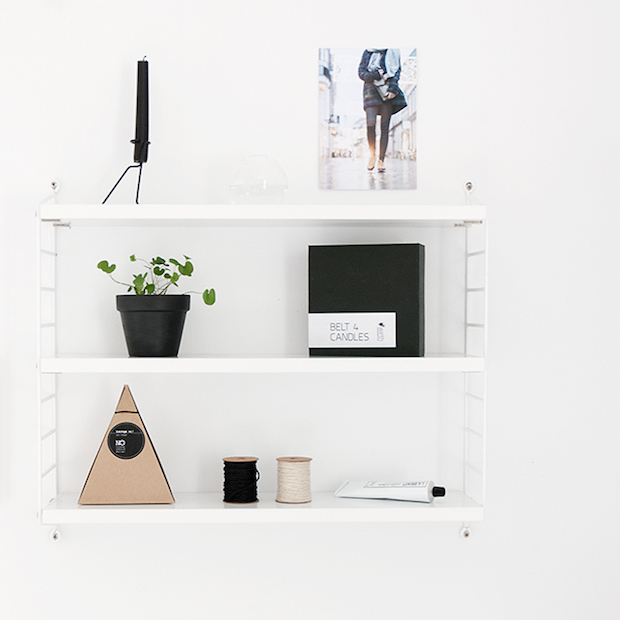 Congratulations to Hege in France for the launch of your fab shop (althought this could get dangerous!). 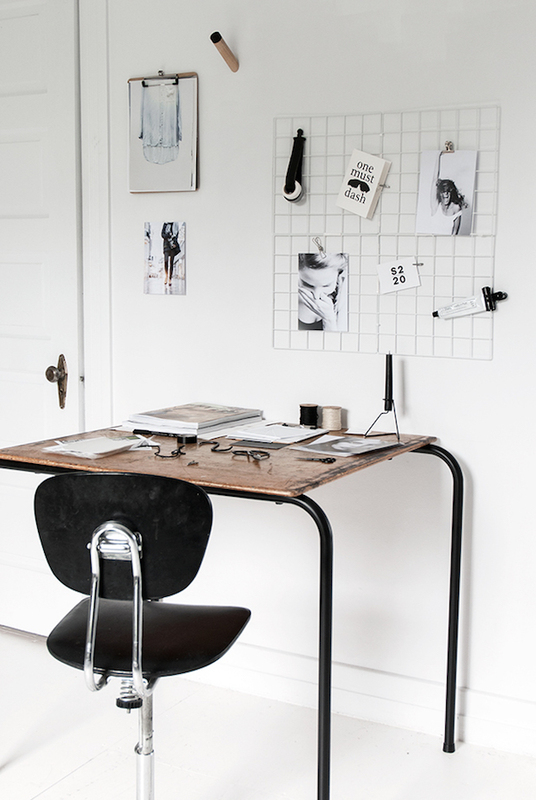 Other black and white / monochrome home inspiration include this simply beautiful Finnish home, a fabulous small Swedish space, and a relaxed danish home (love the bike on the wall). Love Bianca's style! One of my fav blogs as well! 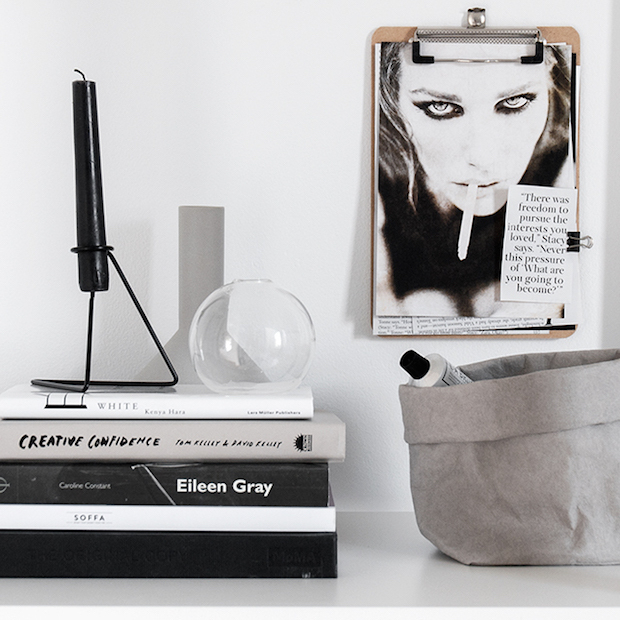 I have found your blog in a recent book I purchased - Design bloggers at home by Ellie Tenant. 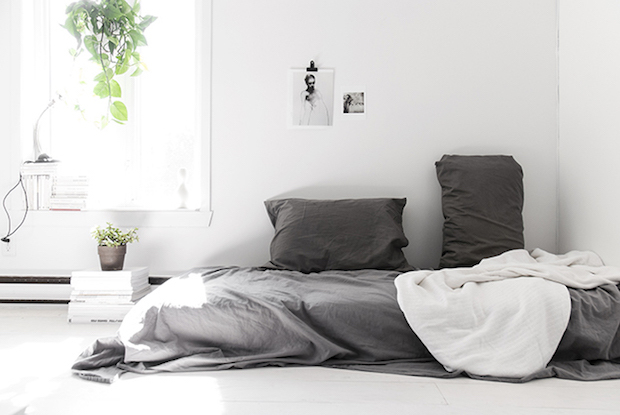 I love you fresh white style, but the flashes of colour in the children's bedrooms. I am now following your blog, which along with the book, has inspired me to start my own. 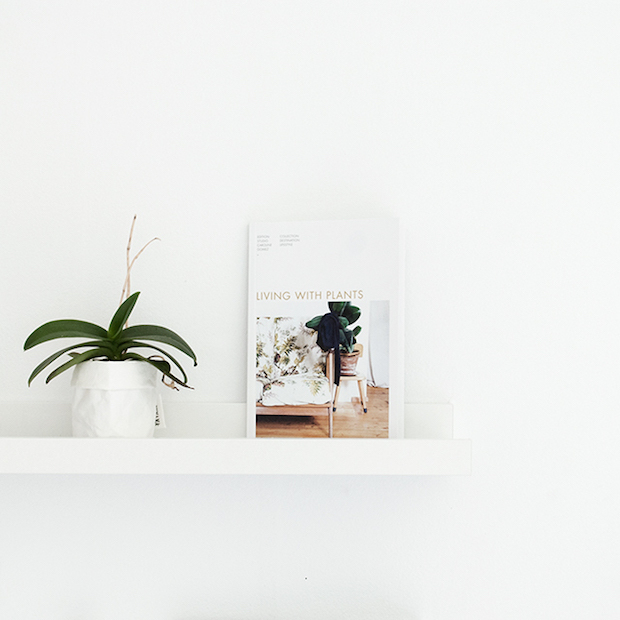 I have recently begun up-cycling the majority of furniture in my house and pairing this with new interior decor - so I have put this into a blog. I would be honoured if you'd take a look, and maybe even follow. www.homemadebyhail.blogspot.com. Thank you, I am so happy to hear. Off to check out your blog! This is amazing, I need to steal this home! !